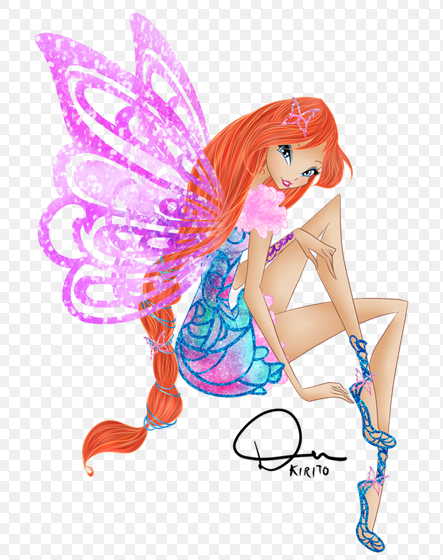 Winx Club Bloom Butterflyix 2D. DON'T STEAL! Offical, Winx Club Bloom Butterflyix 2D. 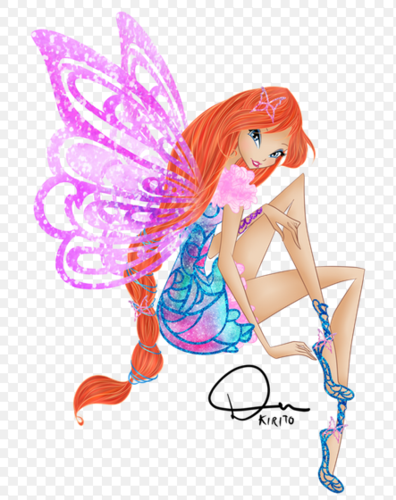 Wallpaper and background images in the Winx Club club tagged: photo winx club bloom butterflyix season 7 2d.